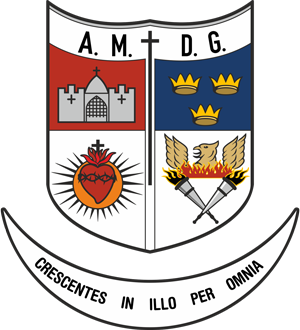 When Crescent College moved from its Limerick, Ireland city centre location to the suburbs in 1972, it was felt by some former pupils that a carefully nurtured Jesuit ethos and tradition could be diminished. That would have been a shame as friendships and loyalties forged in school often last a lifetime. They need not have worried. 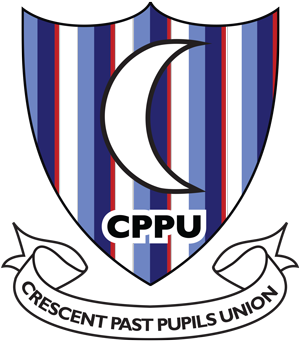 ‘Crescent’ has continued its fine tradition in one area at least – winning Munster Schools Rugby Cups. This year, the Junior Cup side captained by Ger Lyons, achieved the rare feat of winning back-to-back titles. A magnificent second half performance when Crescent scored all of their 22 points (to their opponents, Ard Scoil Ris’s total of 3 points) had their large following of enthusiastic supporters roaring with delight. Fifty years earlier to the very day on the 23rd of March 1961, in a pulsating final Crescent had achieved a similar result when winning the same piece of coveted silverware by defeating their sister Jesuit college, Mungret, which is sadly no longer with us. Several of that 1961 team was present in the company of their coach & trainer, Fr. Jim Moran S.J., to relive 50-years old memories and rejoice with the present generation of Crescentians. The euphoria of seeing the 2011 side triumph prompted the idea of a reunion and although four of the team Brian Reddan, Dermot Sheridan, St. John Kelly and Cecil Harrow had passed on to their eternal rewards, 18 of the original panel of players including Fr. Moran and the captain of the defeated Mungret team, Garret Barry, gathered for a meal at the Clarion Hotel in Limerick City on May 7th. Some of the team members had not seen each other for several decades but the bonds of friendship forged 50-years ago were still strong. Trying to remember how one thought and felt fifty years ago is not easy, suffice to say that the vibes between old team mates was still good. Playing on a rugby team can feel like being part of a tribe of war and feelings of mutual dependency and loyalty never disappear completely. Somebody posed the question, “What was the key to our success?” Was it Moran’s ‘big idea’ to create a team whose sum of its parts would be greater than the sum of its individual talents as Michael Wallace (Scrum-half) surmised or, that a disparate bunch of dreamers had the confidence in themselves not to yield to anyone, no matter what was thrown at them? According to Coach Moran. Paul Reeves, the dashing pack leader from Wolfe Tone Street originally and now a noted Shakeperean scholar in England was one of the primary motivators and enforcers on the team said that the success was all due to ‘Talk’ which helped to nurture a group aspiration and self belief in spite of an inconsistent winning record prior to embarking on the cup campaign. 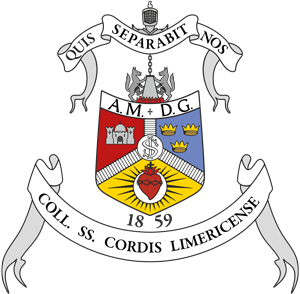 The Jesuit pioneers who opened the doors at Crescent College in Limerick City in 1859 to ‘help souls and educate future, worthy citizens’ by instilling in them an ‘Ignatian character’ should be gratified that the mission they envisaged over 15 centuries ago lives on. 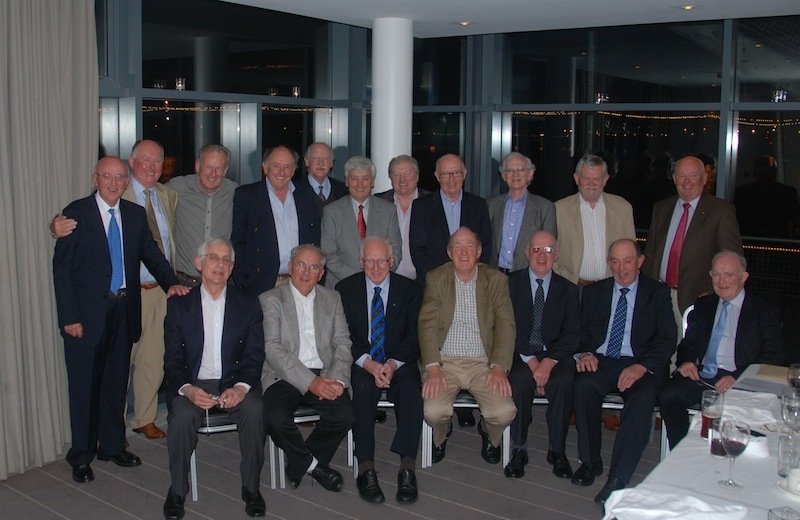 1961 Rugby Junior Cup Winning Team Reunion 2011. Back L-R: Paul Reeves, Derek Hickey, Kevin Uniacke, Eoin O’Byrne, Ken Quin, Des McDonogh, Kieran Martin, Fr. Brendan Staunton S.J., Vincent Quirke, Des Fogerty, Brian McCarthy. Front L-R: Billy Thompson, Ivan Morris, Fr. Jim Moran S.J., Willie Foley, Jerry O’Callaghan, Garret Barry (Mungret), Michael Wallace.